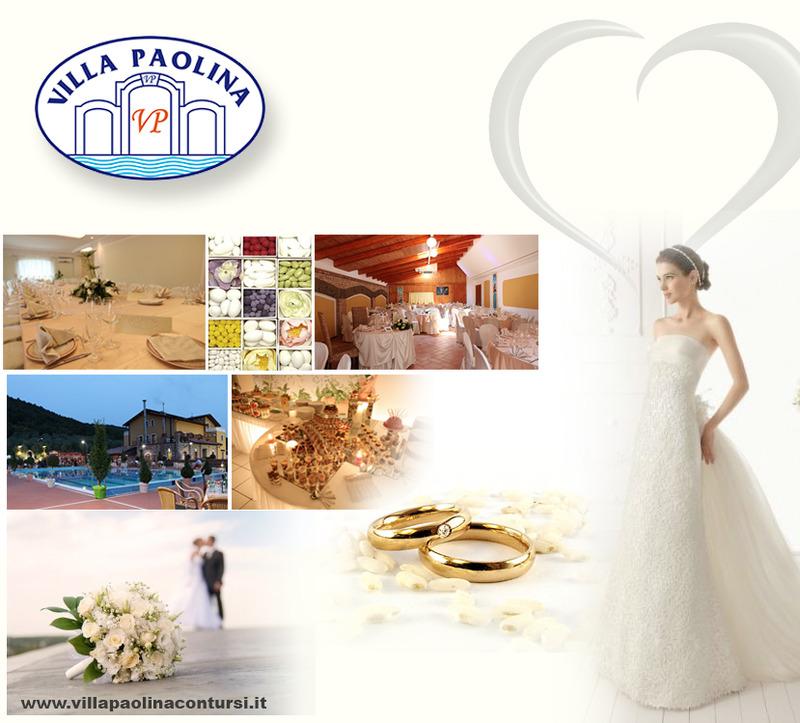 At the beginning of the Sele Valley, a short distance from the hot spring of Contursi Terme "land health", surrounded by a huge park with olive groves and vineyards, is Villa Paolina. Country house of new construction built with all the trappings to offer its guests the ultimate in relaxation and hospitality. Being in an area rich in thermal waters both hot and cold of a pristine environment, the proximity to the source of the river Sele, making this property an ideal place to spend periods of relax, comfort and good food.